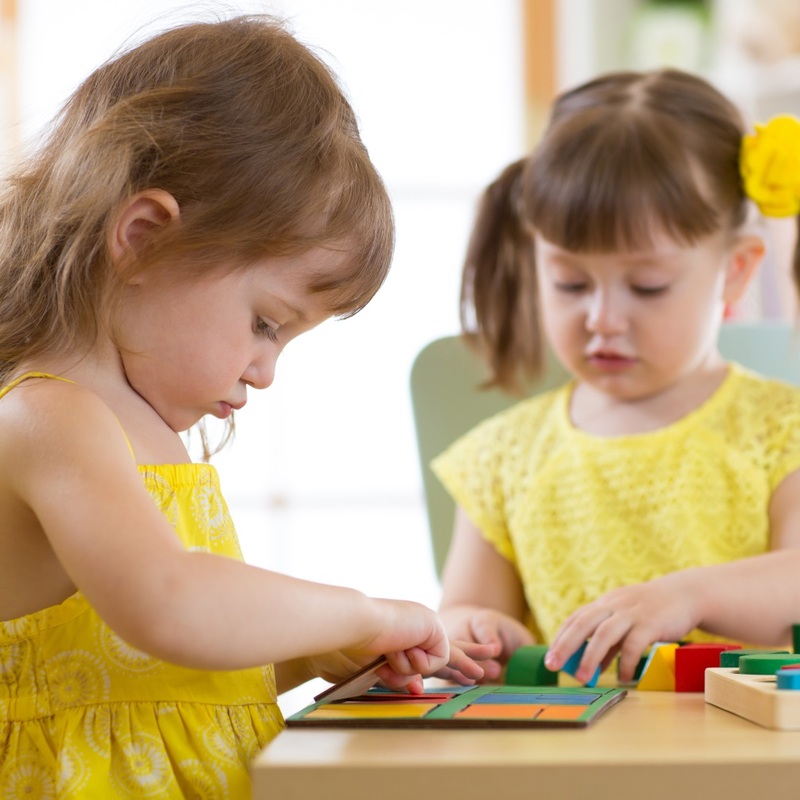 Quality education and childcare for children aged between 6 weeks and 5 years. Fun and safe environment where children have opportunities and experiences to support key areas of development and learning. Highly qualified and skilled staff team. At Cherry Tree Nursery we recognise and support parent's as a child's first and most important educator and we welcome you into the life of the nursery. We provide a safe, happy and stimulating environment in which children can develop and are supported to reach their full potential. We are opened between the hour of 8am until 6pm and offer full days, morning and afternoon sessions. Cherry Tree Nursery opened in 2002, we are registered by the Care Inspectorate and provides 84 places for children aged between 6 weeks and five years of age. 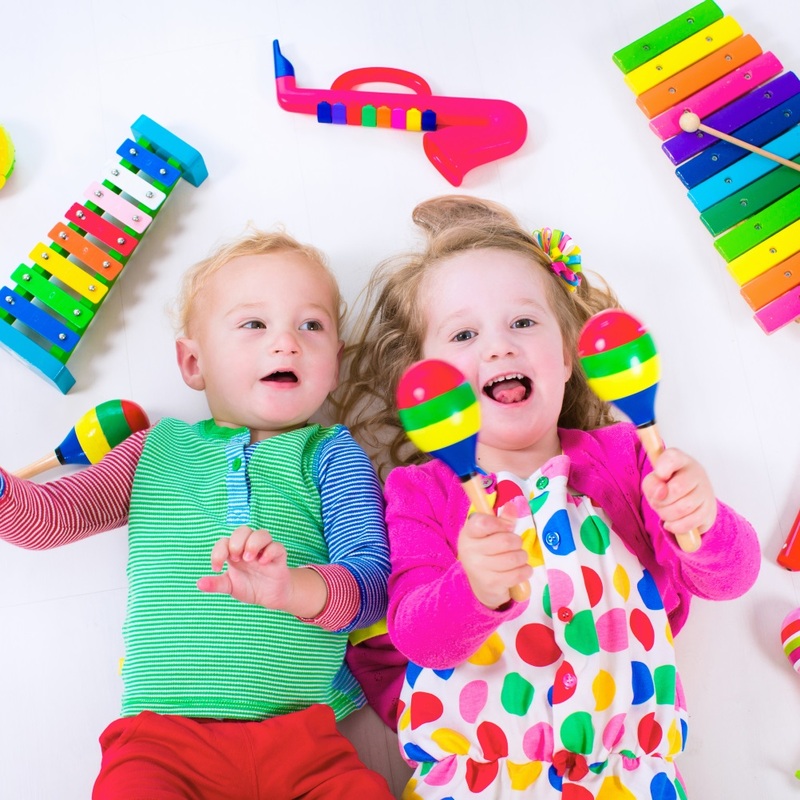 The nursery is owned and managed by Ann Fletcher and Jess Jarvis, who are both qualified early years practitioners with over 40 years' experience. We work in partnership with Glasgow City Council. 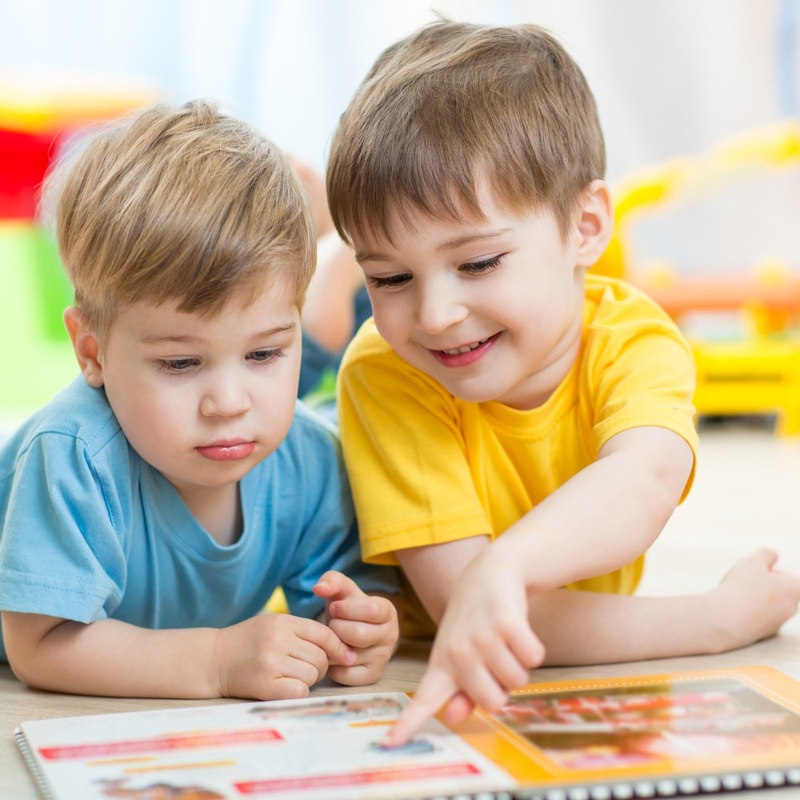 Children aged between 3 and 5 years can receive up to 16 funded hours per week. We believe that outdoor play is fundamental to children's learning and view our outdoor area an extension of our playrooms. Children in the 3-5 room take part in a weekly outdoor forest programme. We provide a range of healthy and nutritious meals and snacks all prepared by Marie our cook. We are a Healthy Choices, Happy Children (platinum) accredited nursery.